Oliver Greschke is the creator of Elastic Drums & the new Elastic FX apps. Plus, he’s a developer for the Mouse On Mars apps. In this interview, Oliver talks about being a developer in Berlin, getting started developing with Pure Data, and even advice for new audio app developers. 0:17 Tell us about Elastic FX? 1:09 Can you reveal what you’re working on next? 4:06 Are you a full-time music app developer? 4:48 Do you have marketing tips for indie developers? 6:38 Tips for getting press? 8:24 What music artists would you like see use your apps? 9:06 What’s it like being a developer in Berlin, Germany? 12:55 How did you get started making music apps for iOS? 17:11 What’s your view on documentation? Written, Video, etc? 18:31 What advice do you have for people who want to get started in app development? 23:08 What would you do with 100 million dollars? 24:28 Oliver interviews Matt Fecher about AudioKit. 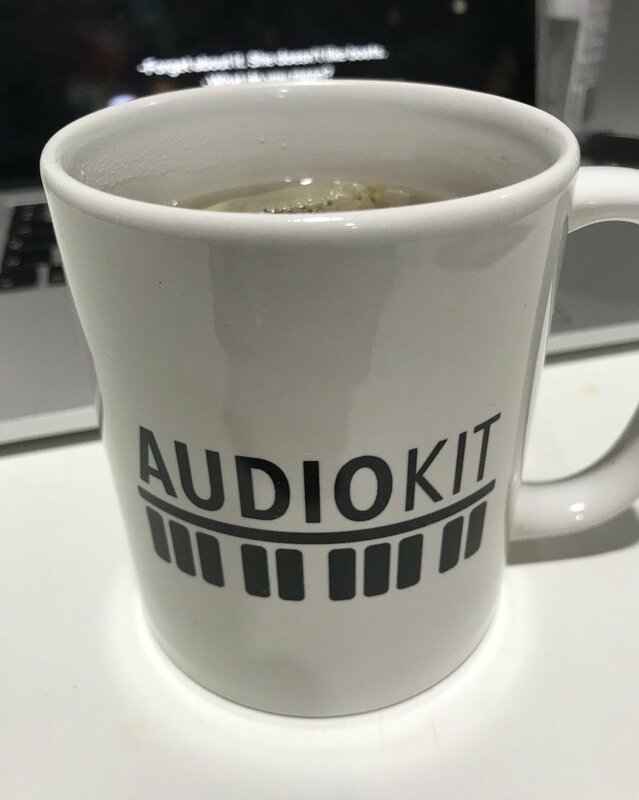 Curious about AudioKit? Watch!